Sify Technologies Limited and Cisco Systems announced the launch of their Managed and Secure Software-defined Wide Area Network (SD WAN) service, built on the Cisco SD-WAN platform. Sify’s managed SD-WAN service will be the key driver for delivering a “Hybrid WAN for companies adopting Hybrid IT” in the Indian market. 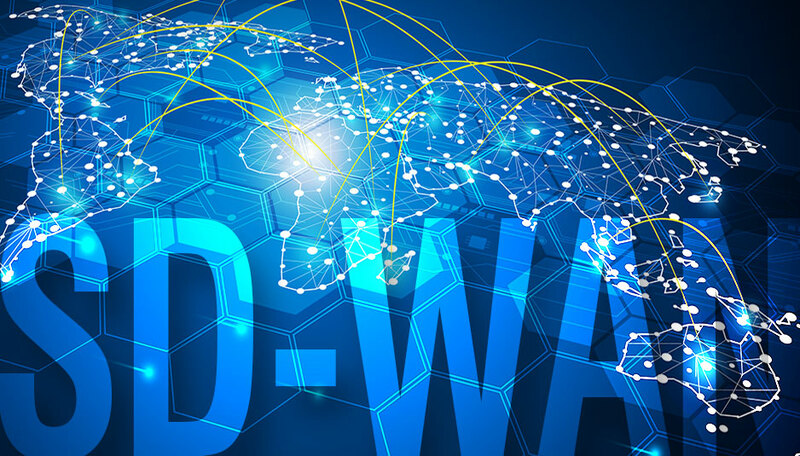 Sify’s SD WAN is offered as a managed service built on robust technology, giving customers the flexibility to smoothly transition from their existing network to a fully functional and secure SD WAN platform with minimal disruption, thereby giving enterprises the benefits of agility, flexibility, application-centricity and predictable network performance. Sify’s Managed SD Wan service is now available for enterprises in India to adopt. The service has been launched after successful trials with customers.